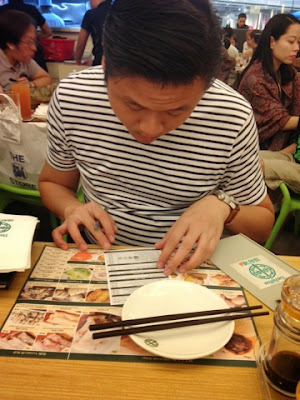 Food Escapade at Tim Ho Wan | Vanity and Everything in Between. 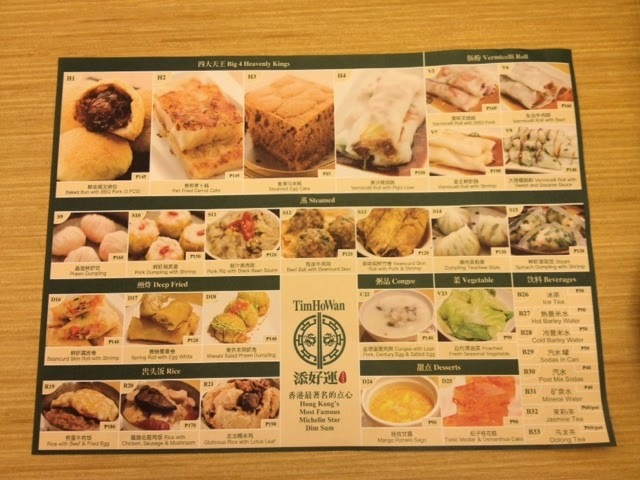 The much long awaited restaurant, Tim Ho Wan, opened about a month ago at SM Fashion Hall and everyone has been talking about it ever since. 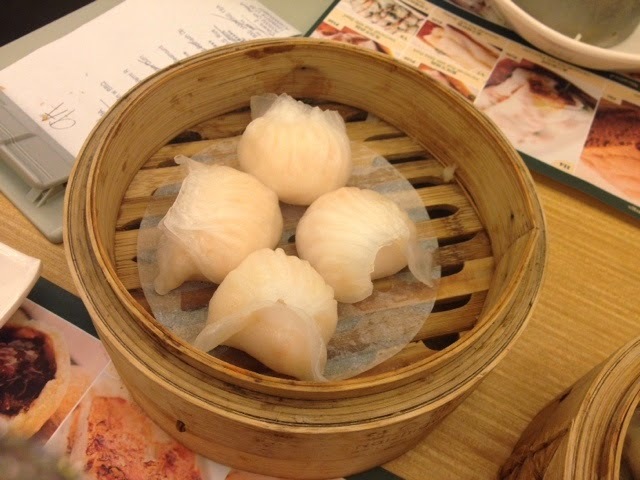 I've tried Tim Ho Wan before in Hong Kong but I can no longer remember how the food tastes like. 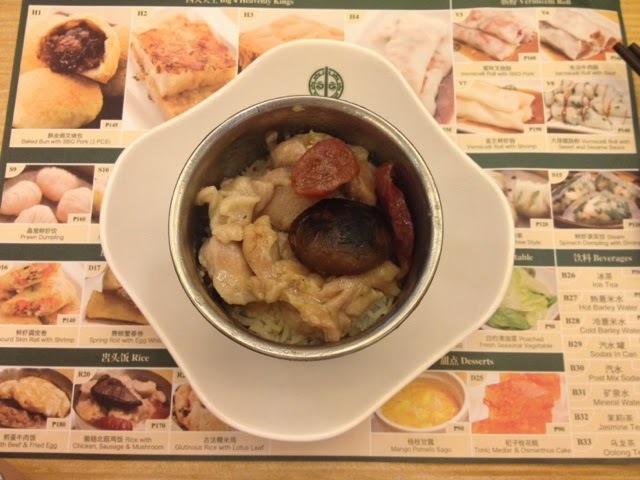 Their branch here is similar to a typical Hong Kong restaurant - where counters are by the entrance. I still don't get this concept but oh well. Their menu is their placemat as well. Talk about multi-purpose stuff. You will be given this. 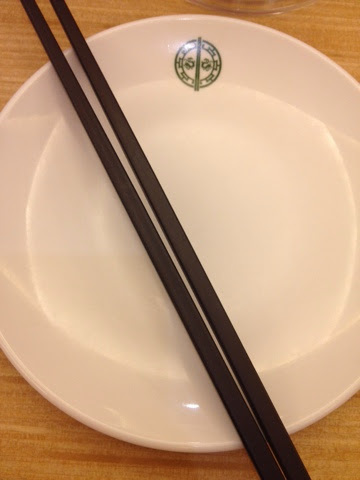 a small plate and chopsticks. Where's the spoon for the soup? Mr. Tiu writing down the quantity of our orders. Honestly, I find this serving a bit small. We also ordered Glutinous Rice with Lotus Leaf (PhP190.00), Beancurd Skin Roll with Pork and Shrimp (PhP120.00), and Vermicelli Roll with Shrimp (PhP190.00) but I forgot to take photos of those. Their canned sodas are PhP50.00 each and Tea is around PhP60.00 per pot. I was kinda surprised to find out that they do not have kalamansi, hoisin sauce, and steamed rice. I didn't think it was possible for a restaurant to not have those. They don't have house tea as well so you have to order a pot. If you ask me if it's worth the hype, I'd say it's so-so. 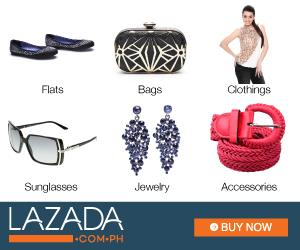 Yes, the Baked Bun with BBQ Pork is definitely a must try. I can say that much. Everything tastes good but there was nothing special with the rest of our order. 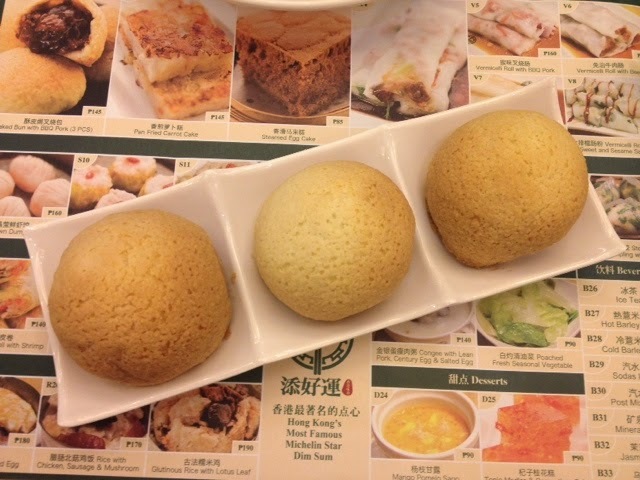 But hey, most people that I know come back to Tim Ho Wan for the Baked Buns and I think I'll be one of them, too. Right now, there's still a long line just to get a table to Tim Ho Wan. If you really want to try their food, you have to fall in line for at least 25 minutes to get a table. You can also wait until the hype dies down so you won't have to fall in line. 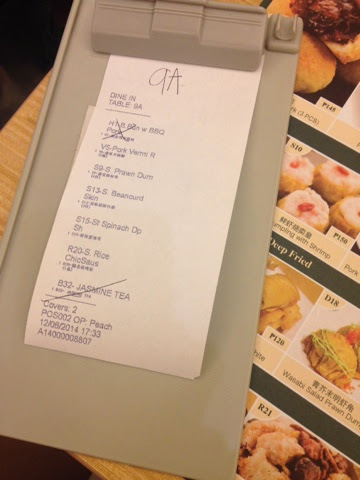 Tim Ho Wan is located at the Ground Floor of SM Fashion Hall, Megamall. 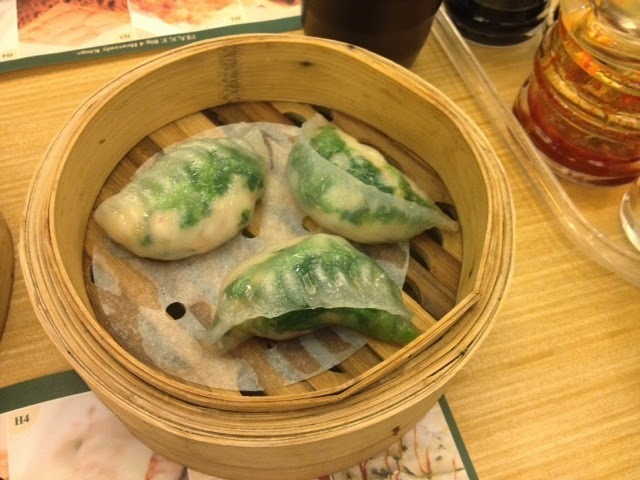 Have you tried Tim Ho Wan? How did you like it? Let me know!